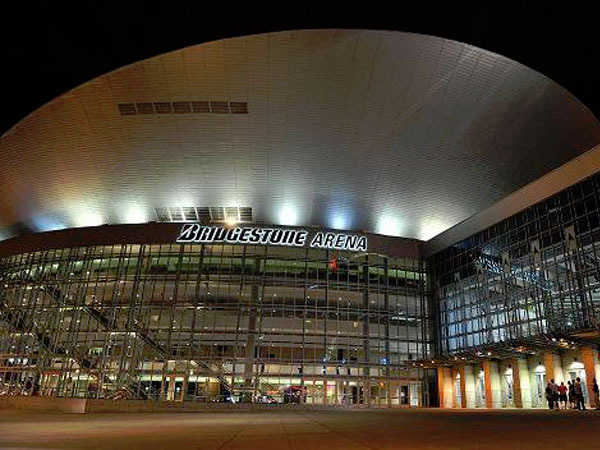 Bridgestone Arena is one of the finest sports, entertainment and exhibit facilities in America. 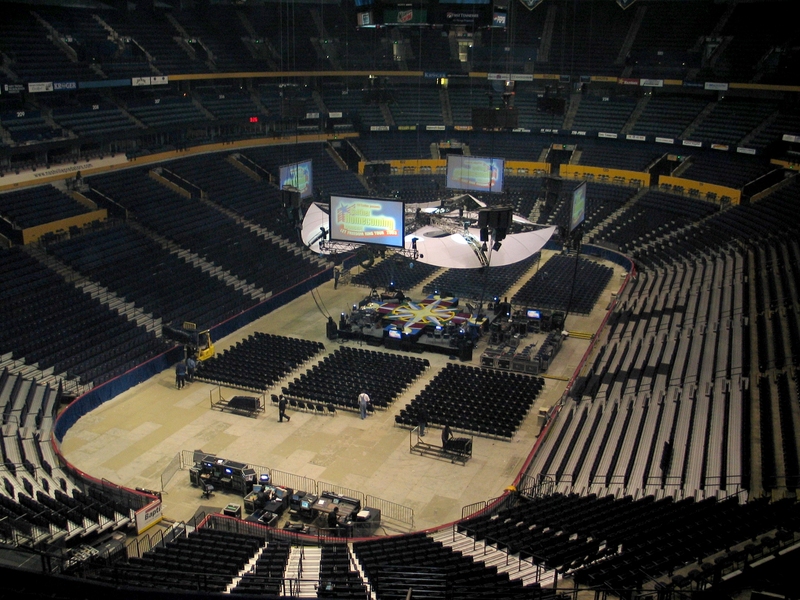 In addition to the traditional arena amenities, we provide state-of-the-art lighting and acoustic capabilities that draw major music, entertainment and sporting events, as well as national and international conventions and meetings to Nashville. 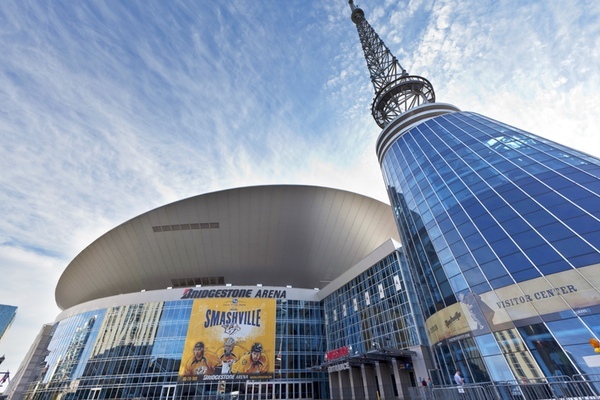 Located in the heart of downtown Nashville, this venue contains special features that reflect Nashville’s unique prominence as Music City, USA. 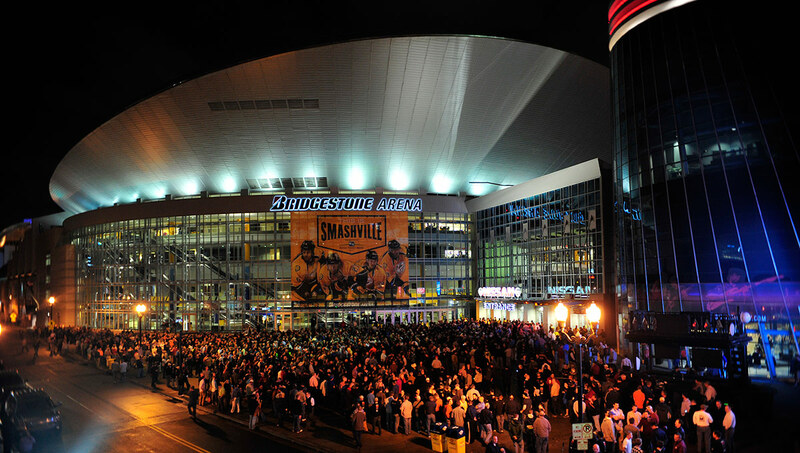 Bridgestone Arena is home to the NHL Nashville Predators.